The cool wet weather is having a negative effect on the soybeans. In the last week we have seen disease levels increase across bean fields in a way that hasn’t been seen in years. 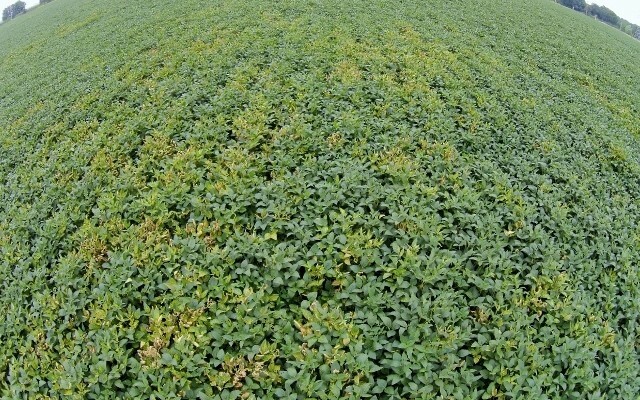 Sudden Death Syndrome, Brown Stem Rot, and White Mold levels are all rapidly increasing. There are no post treatments that have a significant impact on any of the three diseases. The early group 3.4 beans started showing symptoms last Tuesday and now the later 3.9 maturity beans are infected as well. All we can hope for now is some DRY hot weather to help slow some of these diseases down and minimize their impact. 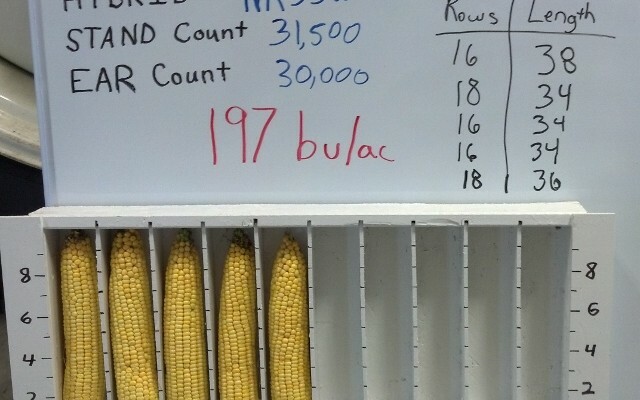 On the corn front things are looking great, looks like a we could be in for some record yields!